A decision is expected before the end of June, but possibly earlier. 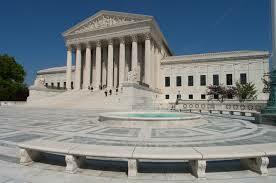 The U.S. Supreme Court heard oral argument in Tibble v. Edison International this week. A link to the transcript published by the Court can be found here. For those who are interested, I highly recommend you read through it.